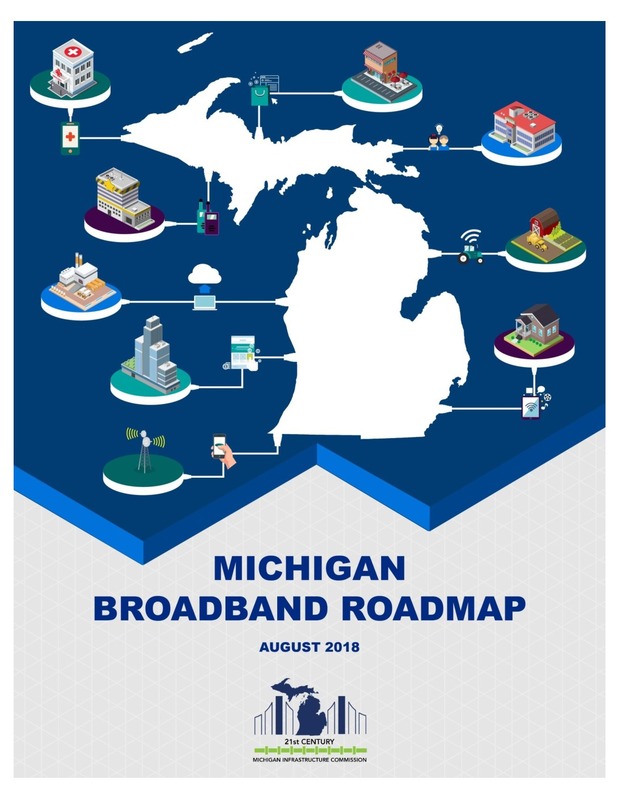 In partnership and at the direction of the Michigan Public Service Commission (MPSC), Connect Michigan conducts assessments of the broadband landscape in the state of Michigan. 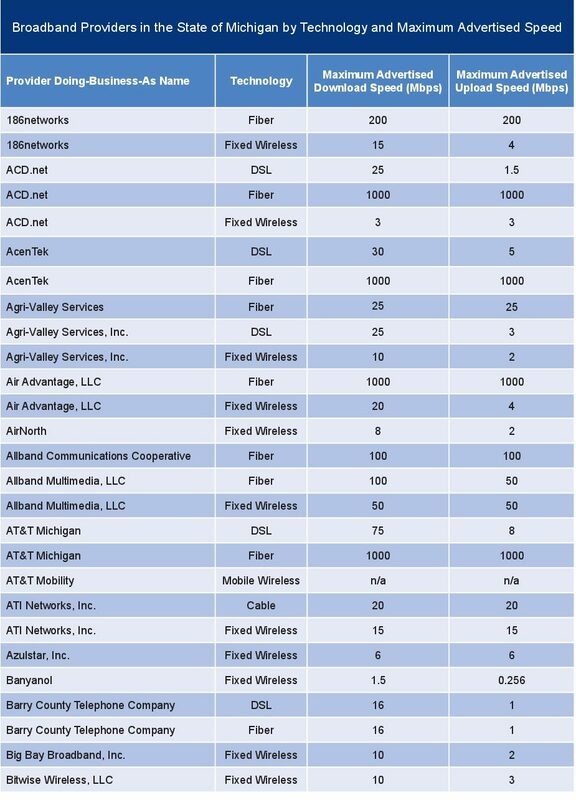 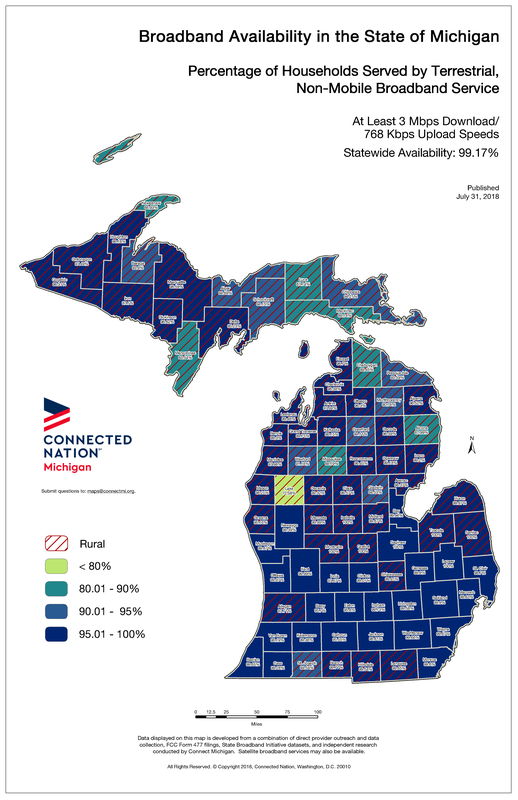 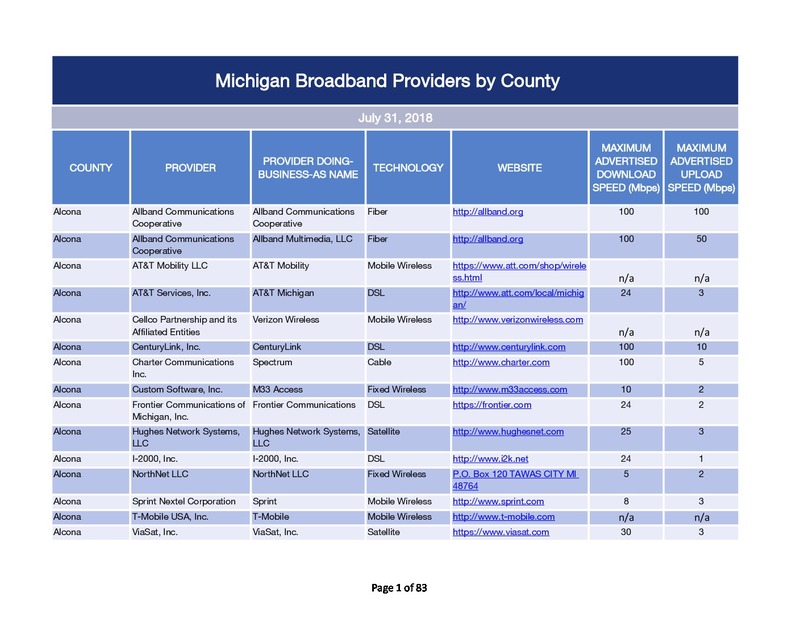 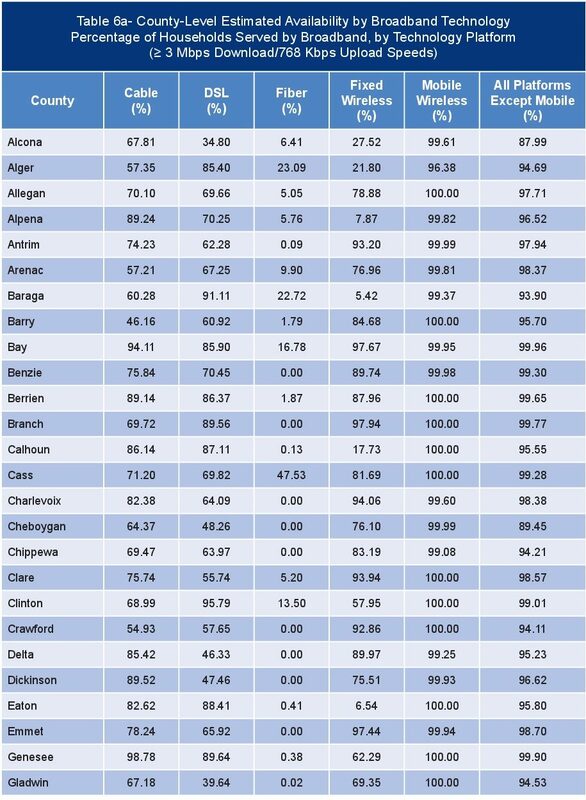 Since 2011, Connect Michigan has created several reports and completed data updates exploring the status of broadband access in Michigan. 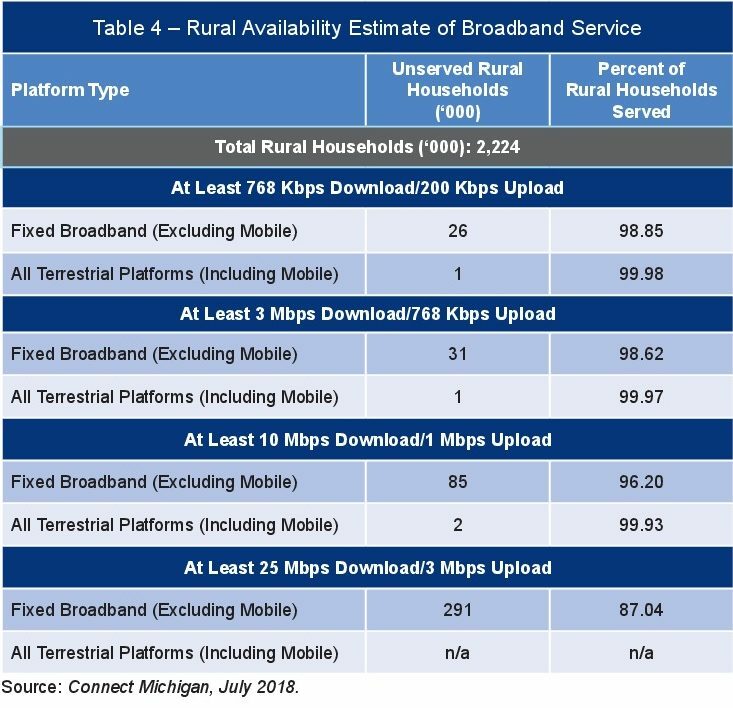 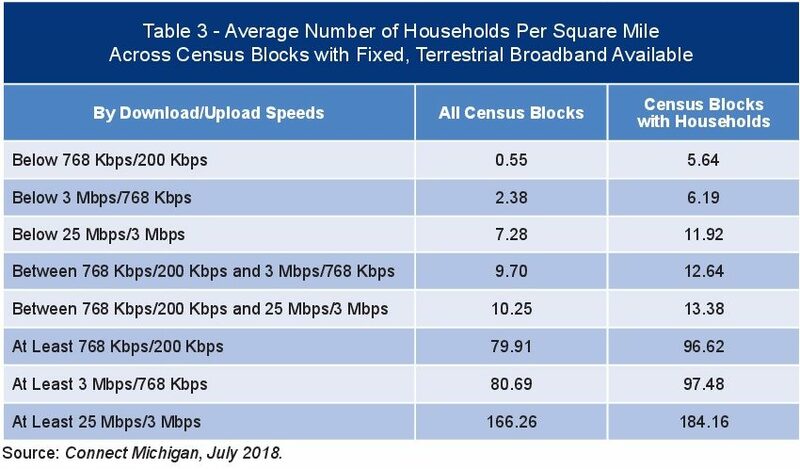 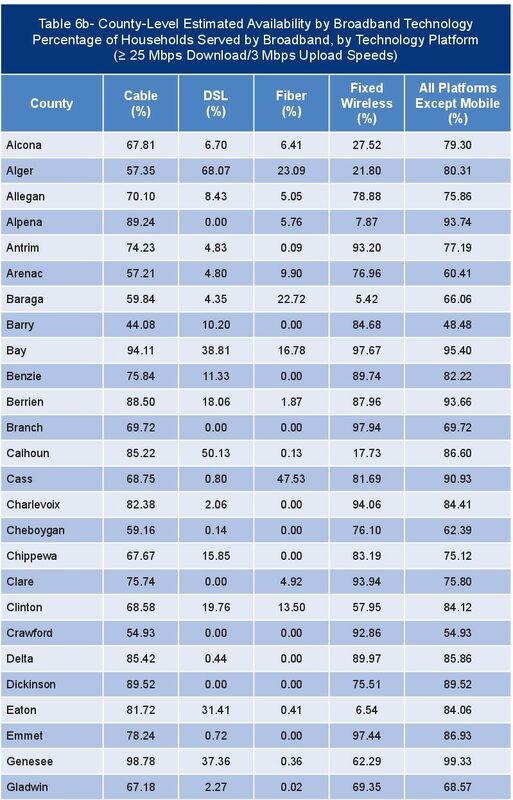 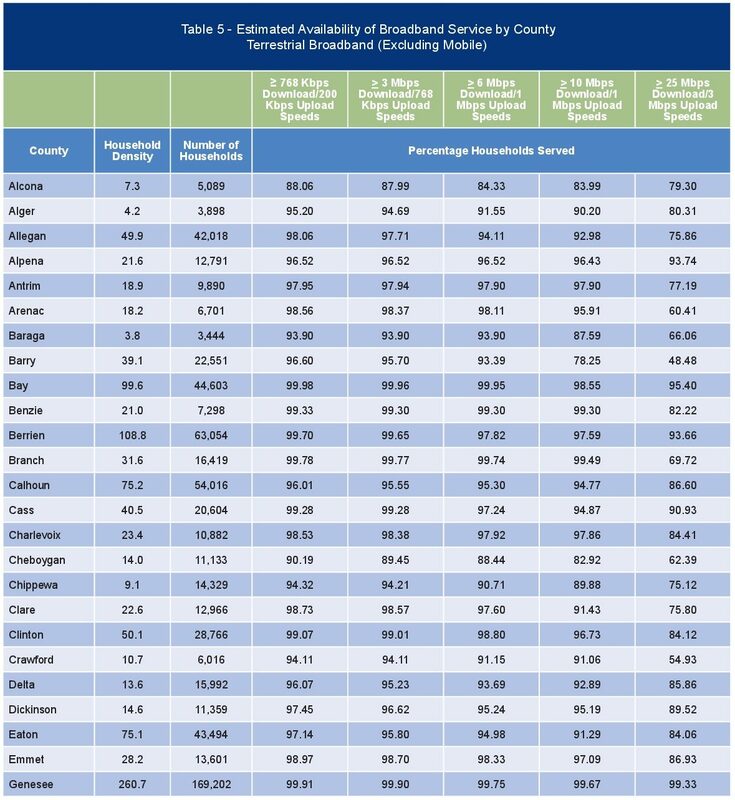 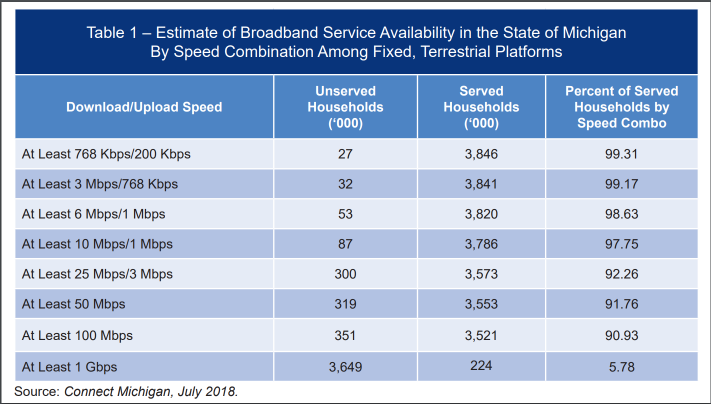 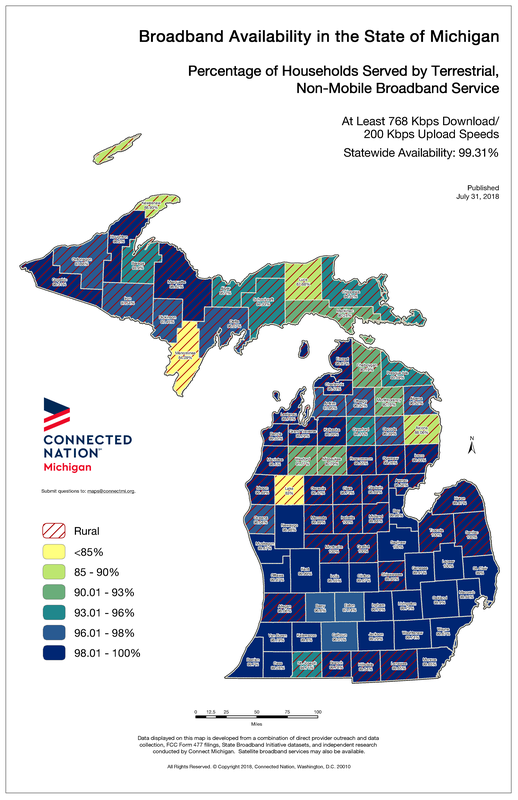 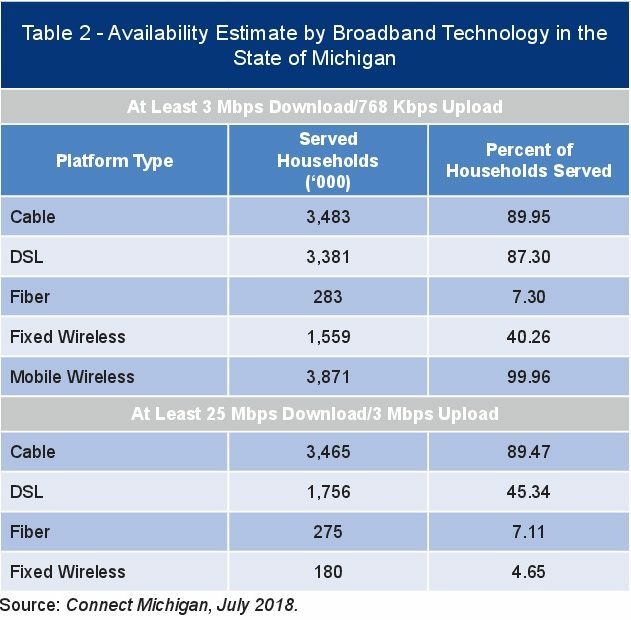 In July 2018, Connect Michigan released new broadband availability data showcasing that the gap in availability continues to shrink, making way for more adoption and use of the technology throughout the state. 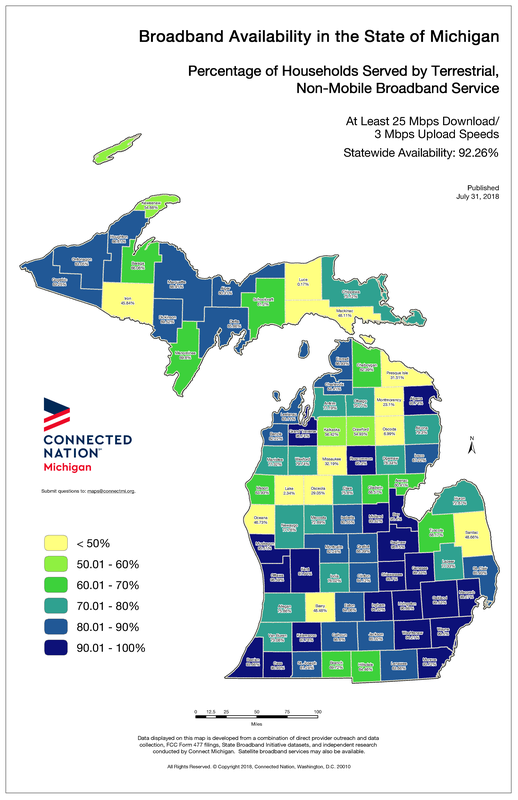 Explore the most recent ACCESS data charts and maps below.